Banks that use SWIFT need to fully automate their processes in order to prevent misuse of the network, a senior official from the international messaging service said on March 7. 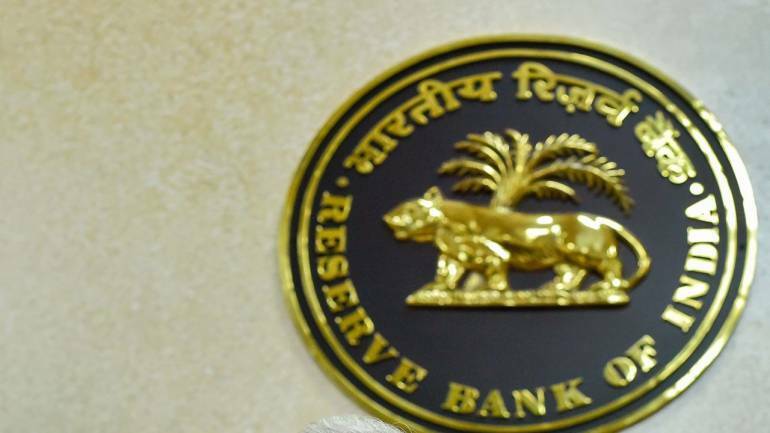 The Reserve Bank of India (RBI) slapped fines ranging between Rs 1 lakh to Rs 4 lakh on 36 lenders as they were found violating directions relating to the use of SWIFT messaging service. The regulator said that it carried out checks on 50 banks to assess their compliance on using the system and found that several banks had flouted the norms. RBI had mandated the integration SWIFT systems to banks’ core banking solution last year, in order to automate their processes. Based on the findings of the assessment, the RBI sent show cause notices to 49 banks, of which 36 ended up with penalties. They include top lenders like the State Bank of India, ICICI Bank and YES Bank. SWIFT says it cannot take responsibility of banks misusing its service. "It has nothing to do with the level of compliance, it's really about full automation," Alain Raes, Chief Executive EMEA and Asia Pacific, SWIFT said in an interaction with media in Mumbai on March 7. He said banks should apply the straight-through processing (STP) method to eliminate human intervention. STP is a method that helps financial companies speed up transaction processing. "This has to be done by the banks. We are not part of that. It is basically interconnecting software-to-software so that when there is payment is being sent, it is sent through SWIFT without human intervention," Raes said. As many as 11 Indian banks have signed up for SWIFT global payments innovation (SWIFT gpi) network to provide faster cross-border payment services to their customers. They will go live on the payments platform this year, subject to completion of their respective implementation processes. These include private lenders like ICICI Bank, HDFC Bank, Axis Bank, YES Bank, Federal Bank, IndusInd Bank and City Union Bank. State-run banks like Punjab National Bank, Union Bank of India, Bank of India and Indian Bank have also signed up. Together, they represent over 60 percent of India's cross-border payments, SWIFT said. State Bank of India is in the process of availing internal approvals and will also join the network this year. India's largest lender, the State Bank of India (SBI) has decided to link its interest rates on deposits and loans to the central bank's policy rate from May 1, 2019. This is the first time ever that a bank has tied its rates to an external benchmark, even as regulatory norms allowed them to do so. The move implies that whenever the Reserve Bank of India (RBI) announces a change in the repo rate, it will automatically reset SBI's interest rates. "We will do the monetary policy transmission on the liability side through savings rate which will automatically get reset when the policy rates change," SBI's Managing Director PK Gupta told Moneycontrol. While SBI has linked only select rates to the policy, it will have implications on longer-term loan rates as well which are priced on the basis of the bank's Marginal Cost Lending Rate (MCLR). Since March 1, other than SBI, a number of other lenders like HDFC Bank, Bank of Baroda, Punjab National Bank, Kotak Mahindra Bank, YES Bank and Union Bank of India have reduced their MCLR in select tenors by 5-15 basis points.